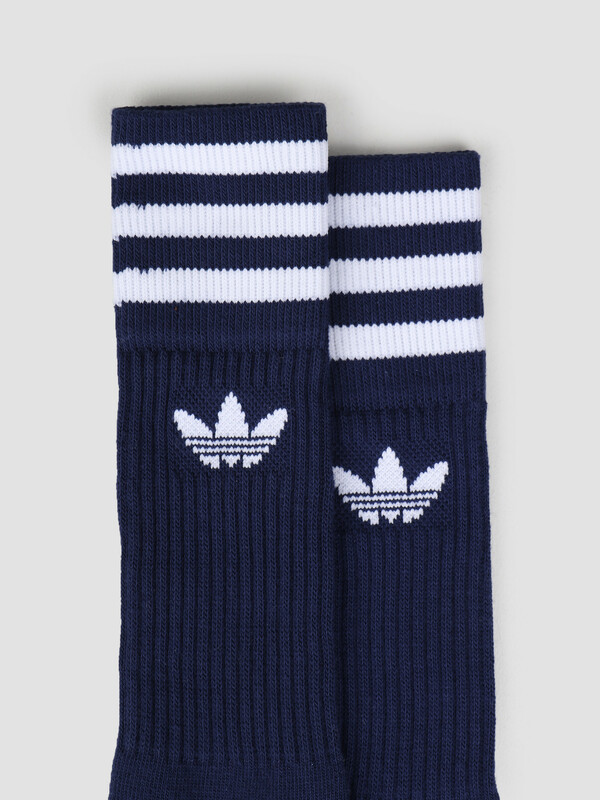 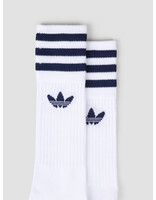 These are the Solid Crew socks from Adidas. 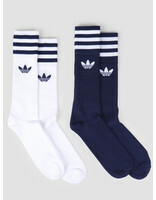 Comfortable socks with a partially lined footbed. 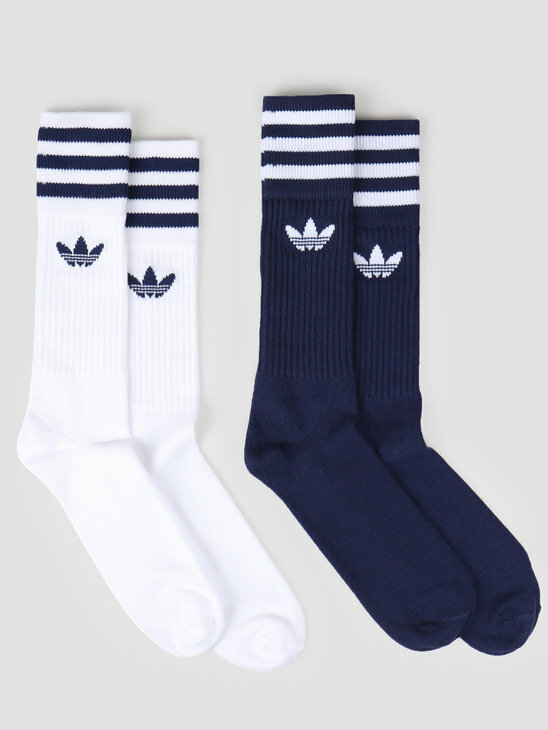 The socks are made of light elastic cotton in different colors and are longer than normal socks. 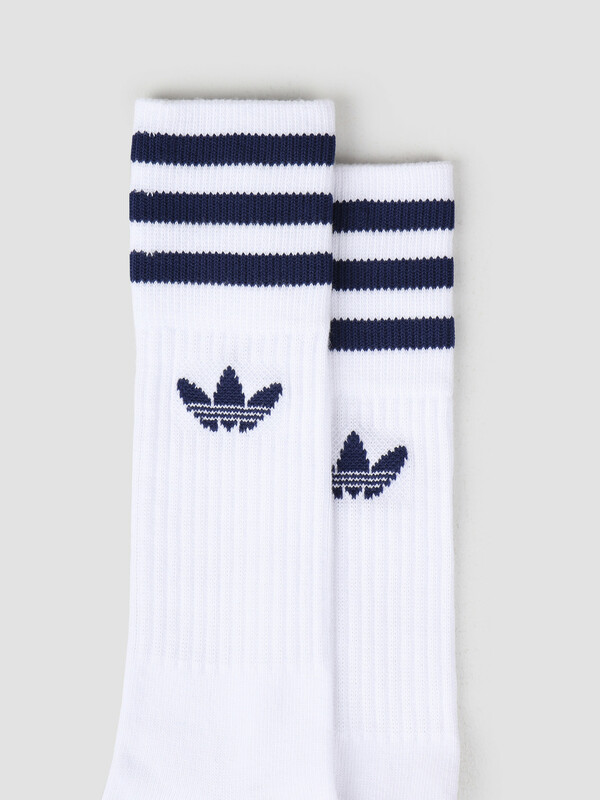 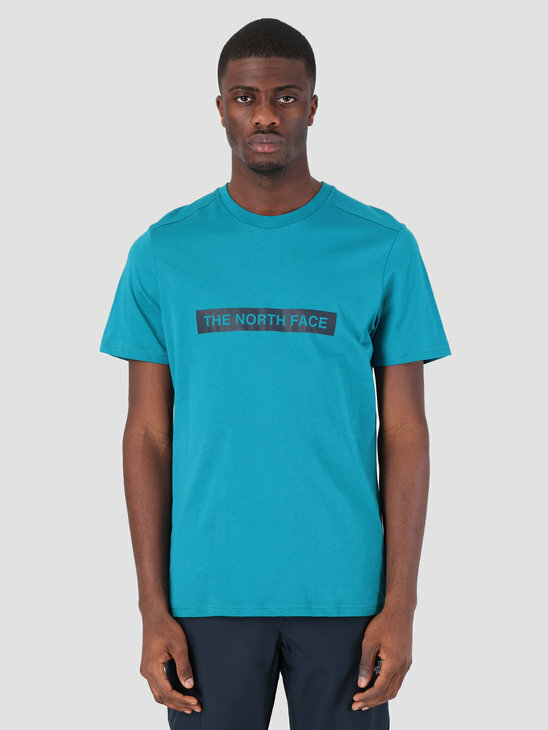 The socks have the three stripes and logo on the ribbed hem.